We all know that screen addiction can be a problem for kids (and, well, adults too). But how do you handle things when one kid has a device (and invariably goes face down in it) and the other doesn’t? In Episode 5, Christine and Asha address how to handle the device divide. Do you have a question, comment, or show topic idea for us? Would you like to sponsor an upcoming episode? 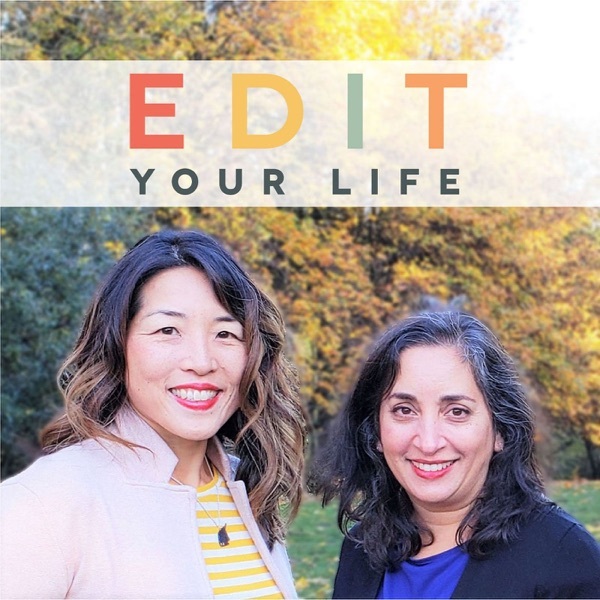 We’d love to hear from you via facebook.com/edityourlifeshow, by tagging your Instagram or Twitter posts with #edityourlifeshow, or via edityourlifeshow@gmail.com. You’ll find show notes for this episode, including links to resources we’ve mentioned, at bostonmamas.com + parenthacks.com.